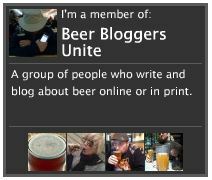 Guest blogger Otto Rhoden returns this time with an excellent survey of three of his favourite beers (mine too, as it happens). Enjoy! “Trappist” – This term is properly applied only to a brewery in a monastery of the Trappist Order, one of the most severe orders of monks. This order, established at La Trappe, in Normandy, is a stricter observance of the Cistercian rule (from Cîteaux, in Burgundy), itself a breakaway from the Benedictines. Among the dozen or so surviving abbey breweries in Europe, seven are Trappist; six in Belgium and one just across the Dutch border, all established in their present form by Trappists who left France after the turbulence of the Napoleonic period. The Trappists have the only monastic breweries in Belgium, all making strong ales with a re-fermentation in the bottle (bottle conditioned). Some gain a distinctive rummy character from the use of candy-sugar in the brew-kettle. They do not represent a style, but they are very much a family of beers. The breweries are Westmalle, Achel Orval, Chimay, Rochefort, Westvleteren (the smallest brewery in the order) and La Trappe (which is in the Netherlands). By law, no other breweries are entitled to apply that name to their product. 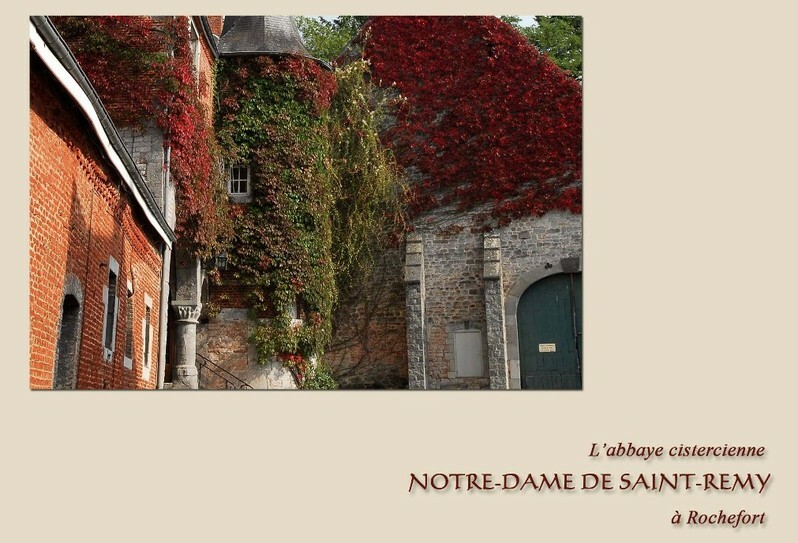 Between these abbeys about 20 beers are brewed. All are top-fermenting, and usually very strong, bottle conditioned ales. I will be giving my opinion of all three of the Rochefort ales. Note all the beers are from a 330ml bottle, which I poured into a goblet, and all beers were chilled in the fridge for approximately 10 minutes. On to Rochefort 8, (Dubbel) at 9.2% ABV. This one is not for the faint hearted! It pours a wonderful, dark brown colour into my goblet. This beer has a wonderfully fluffy head with very good retention. Aromas of alcohol, sour cherries, hops, cinnamon, and malt were obvious immediately with hints of chocolate/coffee-like malt. And so to the taste; hints of fig and vanilla, with a big alcohol presence. The second sip, however, is much kinder, with a sweet malty flavour showing up first, followed by dark fruit and finally a lovely bittersweet chocolate finish. A bit spicy throughout as well – perhaps ginger? As the beer warms, the alcohol mellows to a gentle peppery flavour which blends nicely into the overall flavours of the beer. It leaves a malty and plummy finish that is again quite dry. Truly, one of the all-time greats. 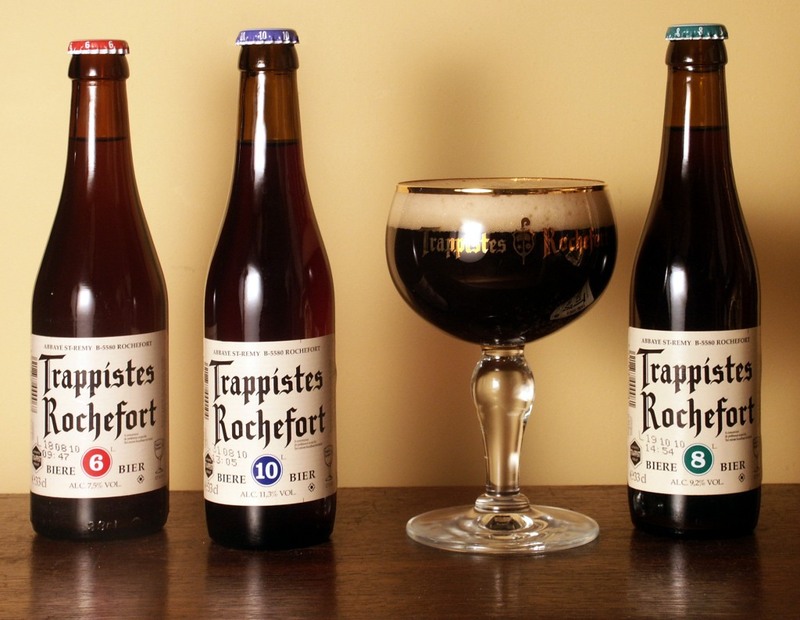 Last but not least one of my all-time favourite beers Rochefort 10,(Quadrupel) at 11.3% this is a beer to sip and savour. I like to have it either after a rich dark chocolate dessert or with a big hearty beef stew. Anyway let’s get to my overall view of this truly great beer. This pours a near black colour, but you still can definitely notice that there’s some murkiness about it. Some reddish hints can be seen through the glass if held against a light. Quite a big, dense, off-white head that keeps to the last sips, lacing all the way down the glass. WOW! The aromas give a nasal overload! Chocolate, raisins, currants, plums, cherries, green pear, cloves and spices all intermingle and fight for a place; every smell provides a subtly different sensation. The taste doesn’t hit the palate as hard as you expect from the nose. Super delish! The flavours ease their way in, starting with sweet plums and some liquorice. Then comes a wave of sweetness in the form of figs and nutmeg. Very rich with a light carbonation that provides just enough punch to offset it. There really isn’t any bitterness present at all. A nice warming beer for a winter’s night. This is a “must-try-beer”. Long live the Trappist Monks of Belgium! Words and images are Otto’s copyright, please respect that. All you have to do is ask. Thank you.